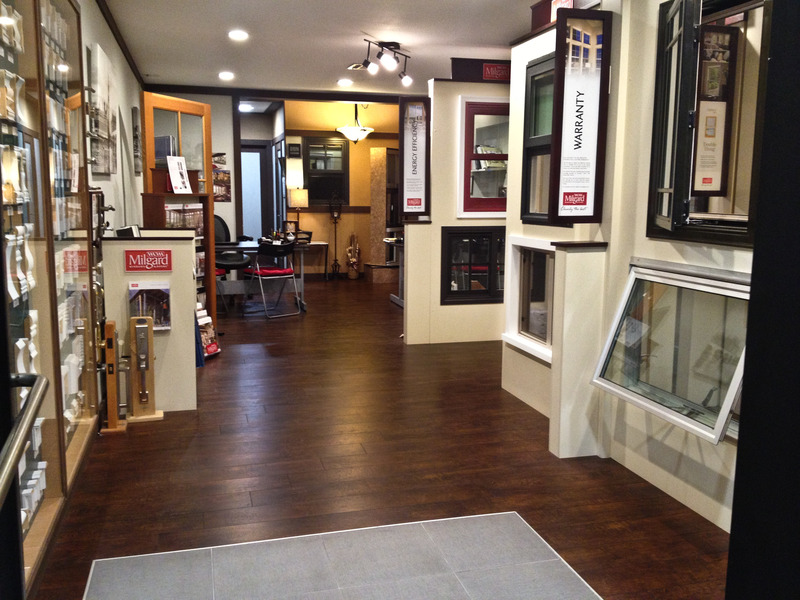 Our Company has been working in home remodeling and building since 2003, achieving most of the Award Winning Companies Certification and license to install and sales, working in most difficult areas and historical restoration projects, providing Highest Customer Satisfaction and Best Customer Service. 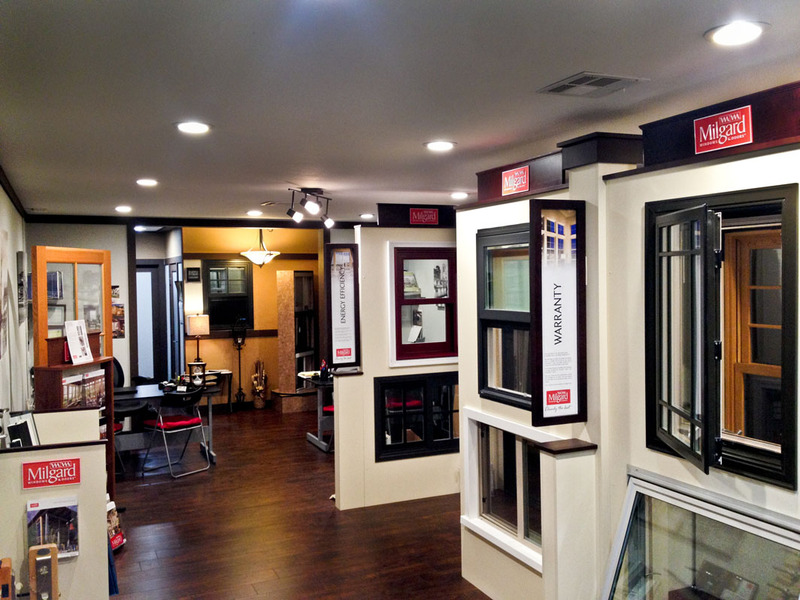 Intex Windows is owned and operated as a Family Business. Our company is specialized in variety of projects, such as Residential, Commercial, Modern, Custom and Historical, completing each project with the highest of quality and offering superb service to our clients. Not many companies have survived in construction and remodeling market , however, our dedication continuous dedication and commitment to provide the highest quality to our clients have contributed to the longevity and ultimately success of our company. We Are Proud to have you as our customers and providing you with Satisfaction!